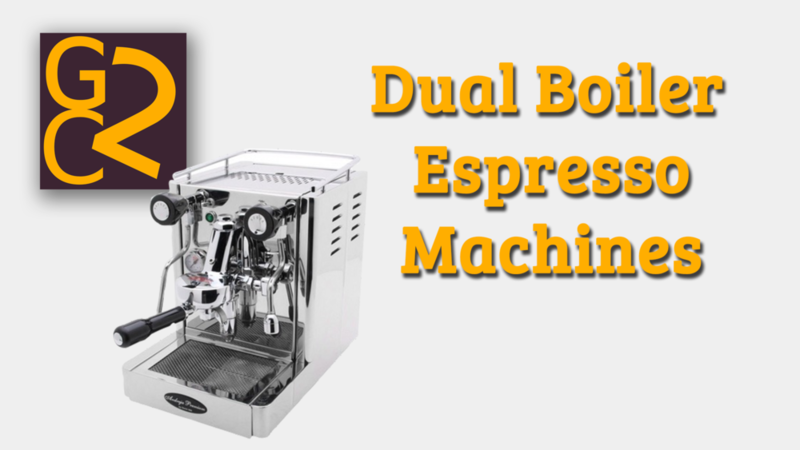 When it comes to espresso & cappuccino machines, you may have seen or heard the terms dual boiler, heat exchanger, Thermoblock or single boiler being used - but what on earth do they mean? Perhaps you just need information on your search for a new machine. In this series we take a look at what styles of espresso machines are available and the pros and cons between them all! The basis of creating a good espresso is of course a precisely heated supply of water to brew with while also needing a way of creating steam to prepare those delicious milky beverages. The consistency at which the different boiler types get this and at which price points can vary greatly. 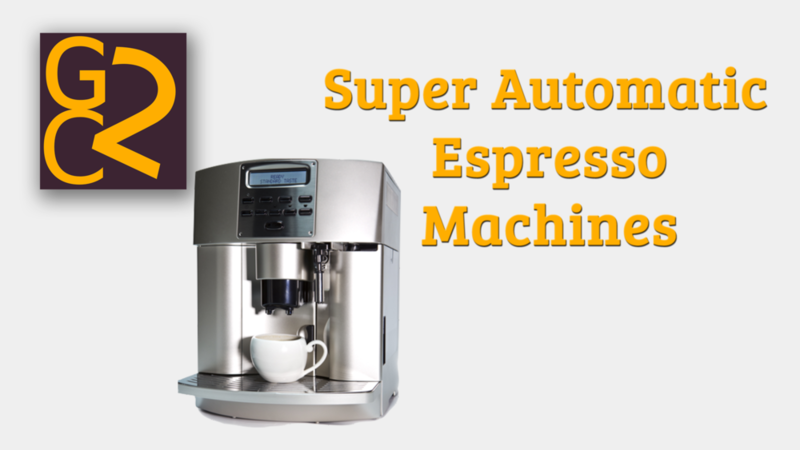 Take a look through each of the styles of espresso machines to learn about the differences and which may work best for you.